This week on Middle Theory, the Mouth and McNonymous are picking up the pieces as the sky apparently continues to fall in America following the election of Donald Trump. 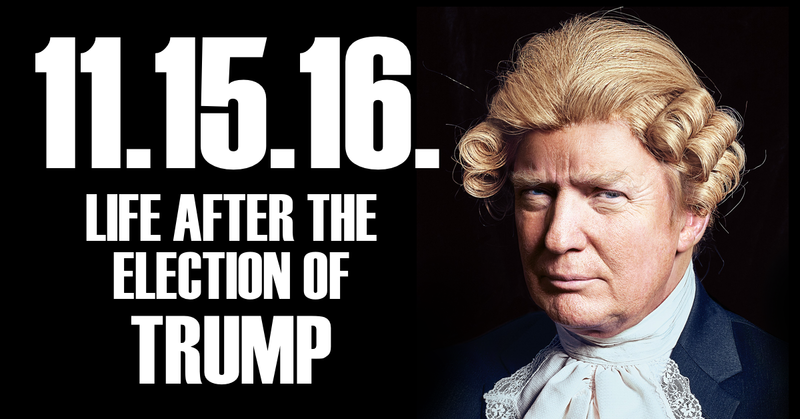 As the United States (and the rest of the world) attempt to find balance in the wake of Donald Trump’s surprise victory in the 2016 U.S. election, we look at a bit of non-election news, before easing into a discussion that includes some audio gold Mr. McNonymous found. While the delivery is a satirical display by an angry Brit, the dialogue provided hits the core of the problem we are seeing with issues involving globalization, as well as what is perceived as general elitism in government. What will a Donald Trump presidency mean for America, as well as its foreign allies, institutions like NATO, and the global economy? 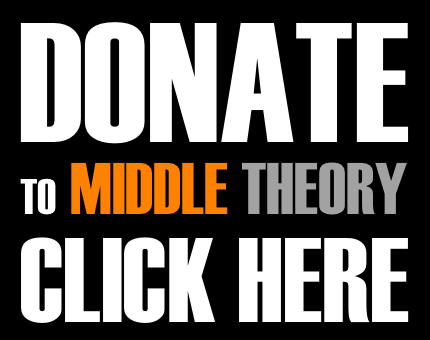 Only time will tell… and we take an introspective look at things on this special post-election edition of Middle Theory. This entry was posted in Podcasts and tagged Bernie Sanders, Dave Chappelle, Donald Trump, Election 2016, Hillary Clinton, SNL by Micah Hanks. Bookmark the permalink. The real problem with the democratic party is they have intentionally lost touch with reality. There has been an almost complete generation born into a vision of the world that is simply not real. They don’t know any better. And so the people run back to “the other party”. How quickly we forget their lies. You had a 3rd party option to improve your future, but “media games”, “rhetoric” and “wasted vote” lies. It was time for reality to punch the dreamer in the face. You get what you deserve. But you still will not learn.